We’re excited to introduce new work from Loren Denis, featuring Kate Hudson for La Mer. 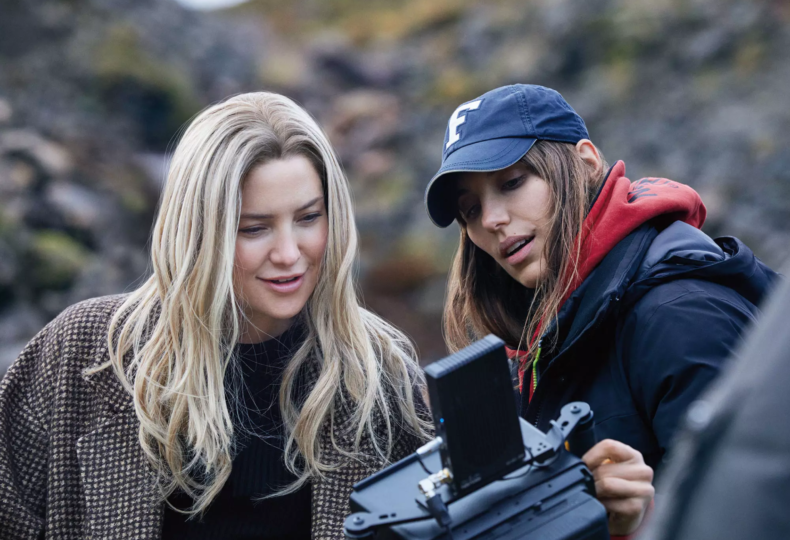 Shot in Iceland, the series highlights Kate’s love story to La Mer, “Ways to Love La Mer.” Each piece spotlights one of La Mer’s five greatest moisturizers. Watch Loren’s full reel here.